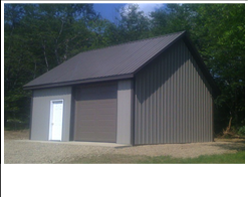 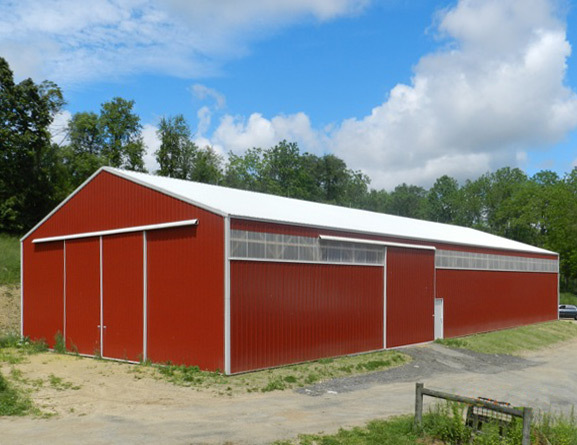 High quality and integrity are the foundation of all our pole building designs.These buildings are a very economical, quick, and easy solution if you are needing more equipment or garage storage. 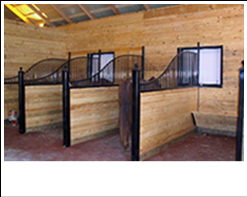 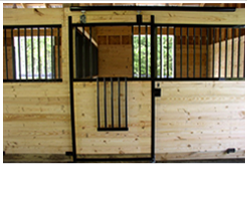 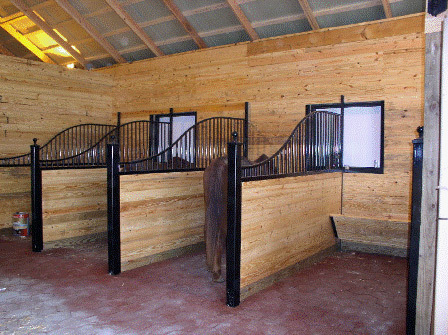 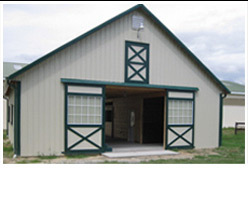 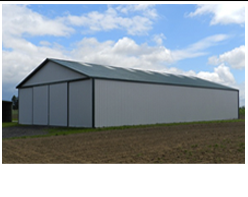 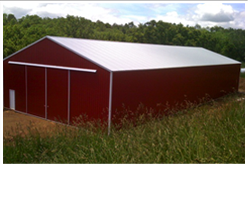 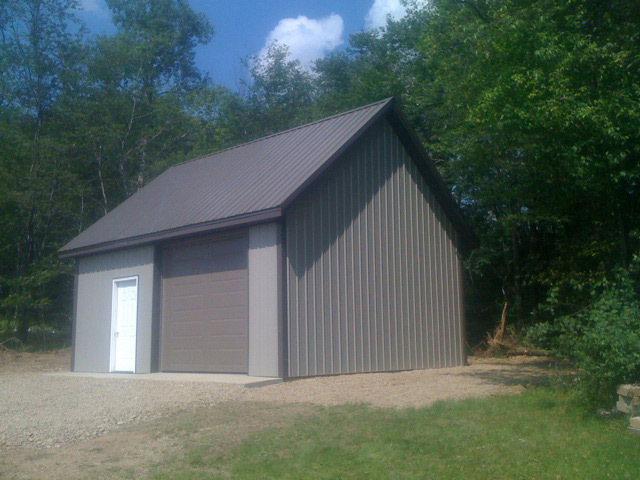 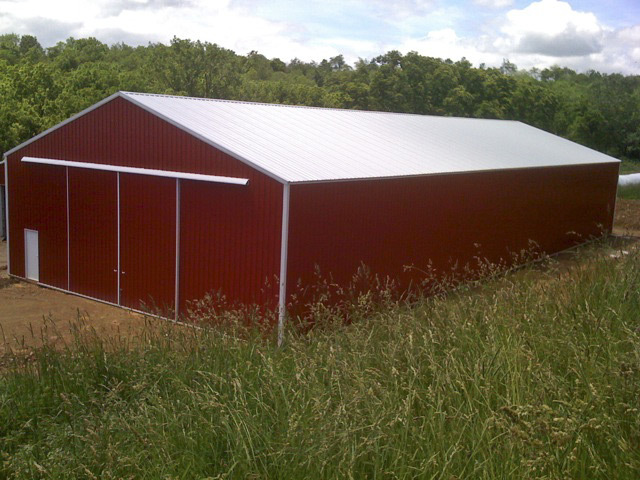 We also understand how important it is to have a nice and efficient building to protect your horses or other animals. 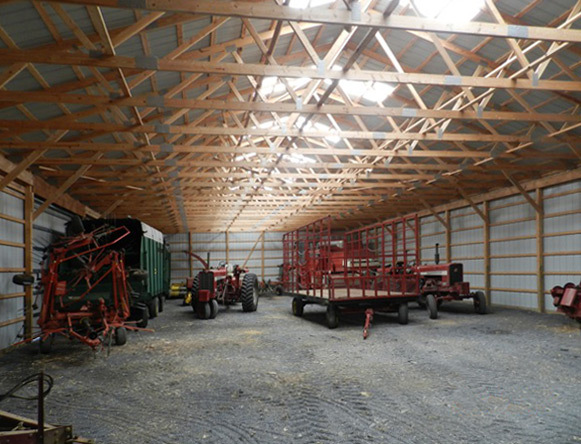 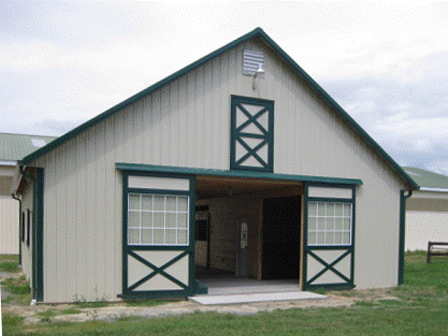 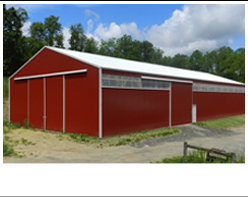 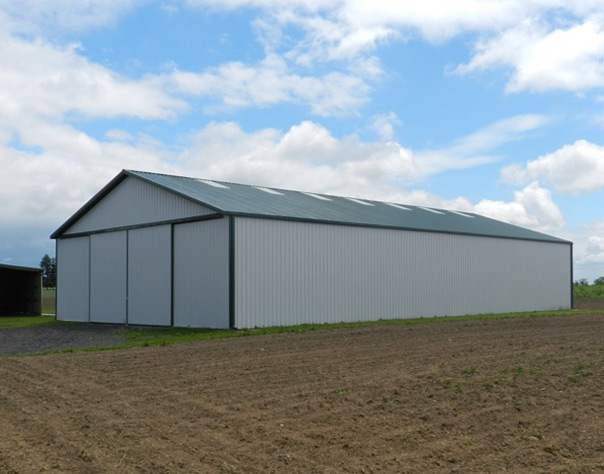 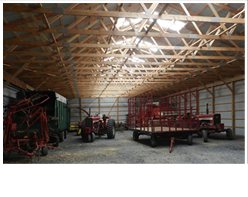 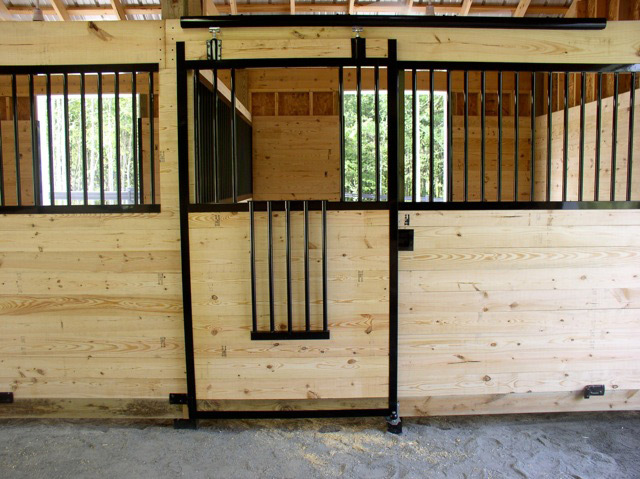 With years of experience, we will build you the horse barn, arena, or other equestrian facilities that you’ve always dreamed of – well built and at an affordable price!